The holidays are almost upon us. And, depending on which part of the world you are living in, the Christmas season starts as early as September. With the ton of things you need to do, looking for the perfect gifts, choosing the right kind of wrapper, planning and preparing events–what with those family reunions and Christmas parties you’d have to attend– how do you find the time to send out timely holiday greetings to all your friends and family? With our curated list of Free Cards, you can take care of this particular task hassle-free. 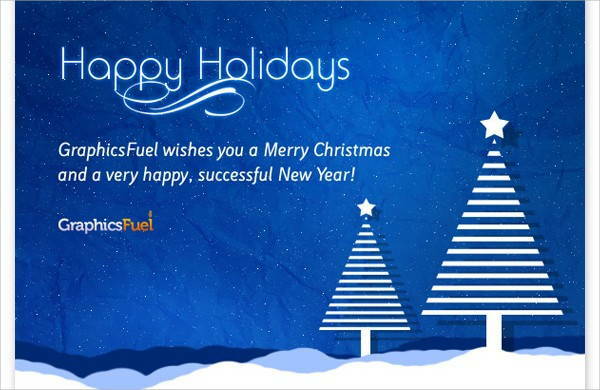 These holiday greeting cards are available in PSD, AI, Vector EPS formats for easy customization. Give your loved ones and yourself a treat with these Free Greeting Cards. As they can easily be customized, you’re in for a trouble-free ride. Personalizing a greeting–or anything, really–means that you took the time and the effort to create something special for your loved ones. 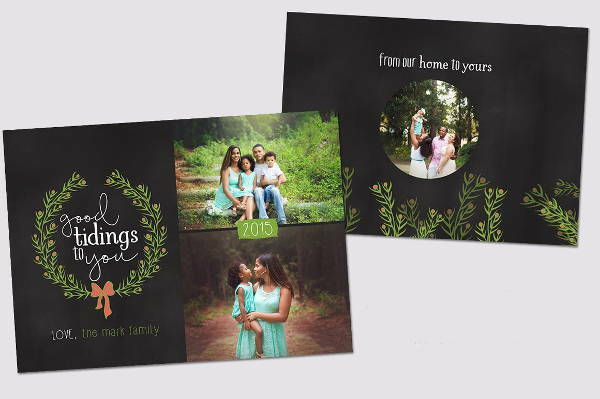 Have a fun photo op session with either your family or your friends and include them in your card designs. 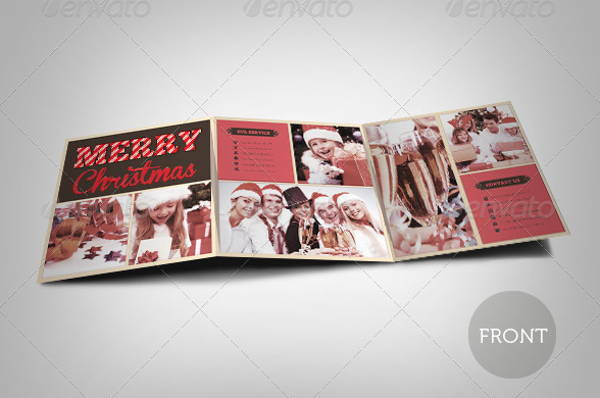 Refer to “Personalized Holiday Greeting Card”, “Happy Holiday Greeting Card”, “Photo Holiday Greeting Card”, and “Unique Holiday Greeting Card”. For those who want something a little simpler, light and cartoony, there’s nothing wrong with using a few clip arts for your design. 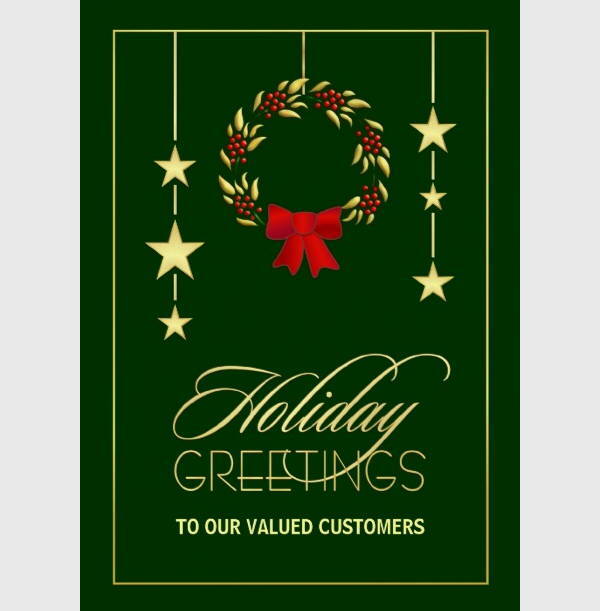 Take it from these examples: “Business Holiday Greeting Card”, “Free Holiday Greeting Card”, and “Real Estate Holiday Greeting Card”. You can make it work. Add a little humor to your greetings to get more than a smile. Make your recipients giggle themselves pink with the pun-filled and cat-centered humor of “Prinatble Holiday Greeting Card” as well as the unexpected and eyebrow-raising visitor in “Funny Holiday Greeting Card”. 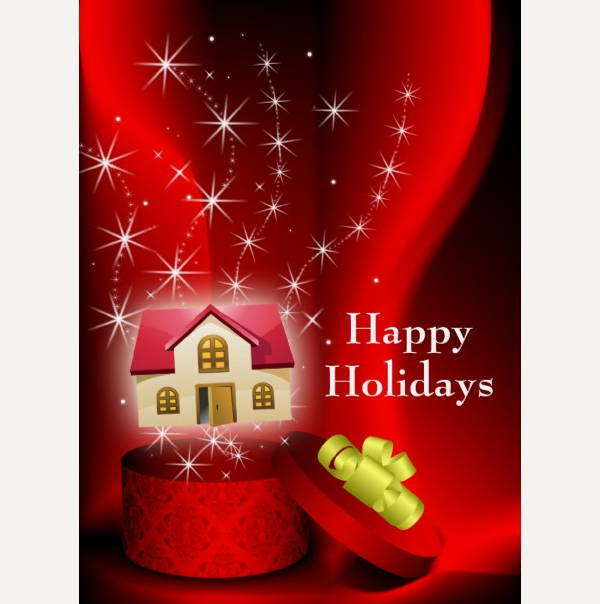 For a variety of other designs, “Colorful Holiday Greeting Cards” offers a wide range of stylish designs. If you somehow managed to print too many of these cards, you don’t have to worry. As the title clearly suggests, these designs can be used for purposes other than spreading that holiday cheer. You can save them for the next holidays, of course, but if you want to do something more–why not? Instead of buying your greeting cards and gift tags separately, create gift tags out of the greeting card designs you already have. Cut out the best parts of the card, punch a hole, add a piece of string or a ribbon you have lying around, and all you have to do is write your name and your recipient’s. For bookworms, you can never have enough bookmarks. If you want a design that reminds you of the holidays, you can cut the cards up into your ideal shape. The festive colors of these greeting cards will be the perfect complement to your book. If you are not one of an artsy nature, no worries. If you donate your excess cards to charity, they can hand them to kids or people who can craft them into other items. Check out our list of Free Printable Greeting Cards for more designs.